We are a a democratically run charity led by elected student representatives – working to represent your academic interests and to make sure your University experience is the amazing, life changing experience it should be. We are independent of the University and work entirely for you, the students. Our aim is to help you love your life at Salford. Our representation system, led by our 5 sabbatical officers, means that with our support your academic interests are represented and you have a very powerful voice to address the university with on whatever issues may come your way. 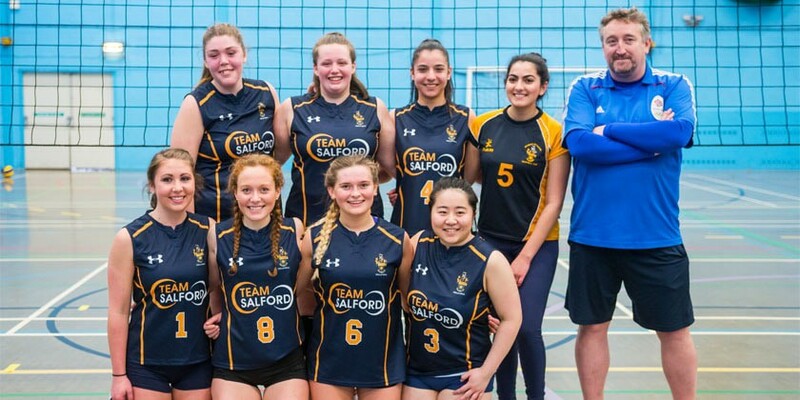 We offer a hugely diverse range of great social opportunities, designed for you to make new friends, learn new things, improve your fitness, take up new hobbies or develop old ones. Thousands of students are involved in our activity groups, sports clubs, social sports programmes and our student radio station. We operate as a registered charity in England and Wales under charity number 1138093.